Automotive Electrical Equipment｜Industrial Systems｜Products Information｜Toyo Denki Seizo K.K. 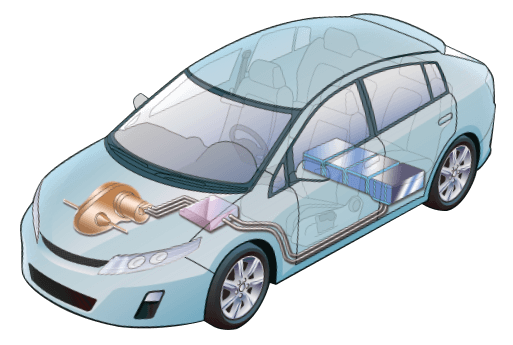 Toyo Denki’s power electronics technology is contributing to advances in high-efficiency permanent magnet-type motors and control technology, aiding the market growth of electric and hybrid electric vehicles. Support small lots for testing and research, up to commercial mass production. 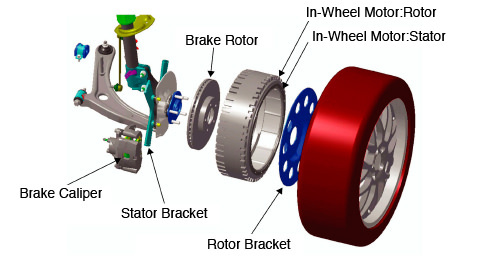 Leveraging variable-speed motor drive technology developed throughout the Company’s history to supply high-efficiency, high-performance equipment designed and manufactured for vehicles. 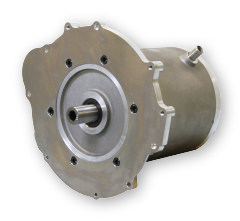 Low-loss, high-efficiency drive motor to suppress system heat generation. The temperature rise is kept to a minimum under high load conditions, making it possible to keep the cooling system compact and lightweight and also providing for a reliable, long-life drive system. 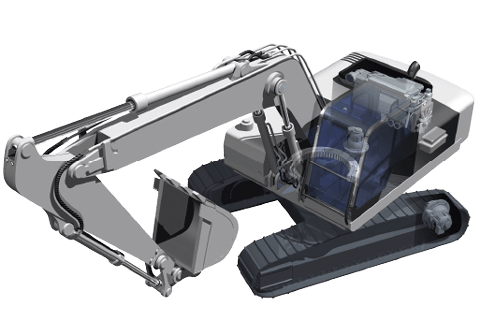 Robust structure that is resilient to vibration and impact characteristic of tough construction machinery environment. The system uses regenerative operation to store power from the energy generated under high frequency use. 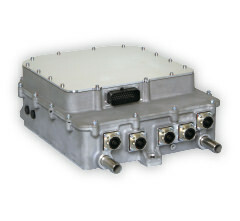 A power bus system using a series hybrid that integrates the engine with the power generating motor, which makes it possible for a more compact layout that requires less space on the vehicle side. 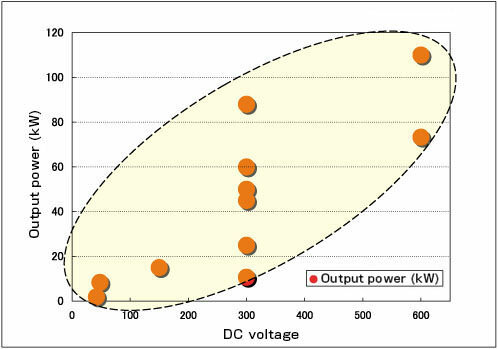 Established track record in development and production combining an output range of 0.5kW to 110kW with a direct current drive voltage range of 40V to 600V.